Dynamos coach, Lloyd Mutasa, has said the ‘Glamour Boys’ are expecting a tough contest when they meet Black Rhinos in their reverse premier league fixture at Rufaro Stadium on Saturday. 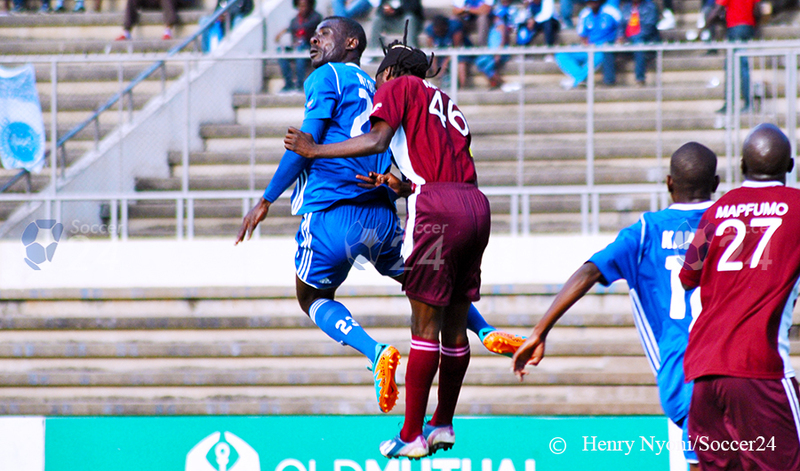 Dynamos head into the reverse fixture having lost the first leg 1-0 at home at the National Sports Stadium back in May. 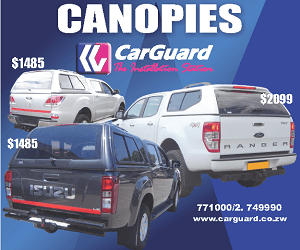 The ‘Glamour Boys’, however, are enjoying a good run of games having won seven of their last nine premier league fixtures and sit on position four on the log table with two games in hand. Speaking ahead of the weekend clash, Mutasa said they were expecting a difficult match against a resilient sixth placed Black Rhinos who are just two points away from the former premier league champions. “Yah, like they always say there, every team that is in the premier league is equally good so expect a tough match again against Black Rhinos. “As Dynamos, we still remember that the last time we played against [Black] Rhinos we never collected any point and I’m sure this is the second round, and we as Dynamos are looking to get the points available,” Mutasa told journalists at the club’s training grounds this morning. Dynamos endured a difficult start to the 2017 premier league campaign winning just two of their first eight fixtures before being awarded a 3-0 win over Highlanders following the abandonment of their match. One of their goalless, tough matches was against ‘Chipembere’ on an evening where the ‘Glamour Boys’ dismally failed to find the net as the Mutasa project firmly appeared to showcase glaring errors. ‘Dembare’ have recovered, despite losing a few matches lately, and the project now stands in sharp contrast with itself when the season began. 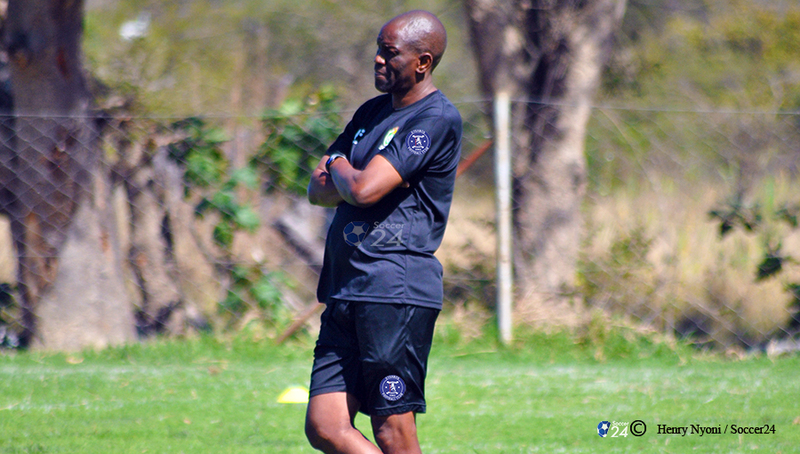 “Yeah, if my memory serves me right, I think the last time we played against Black Rhinos we were not scoring goals as much as we are doing right now and it’s an area that was a negative part of us of not getting goals, hence the goal that they scored made the difference. But I’m sure we have a team capable of scoring goals and I’m sure they will be able to do so on Saturday,” he added. Lloyd Mutasa is pleased that his guns are back to scoring ways ahead of their reverse fixture against Black Rhinos this weekend (image credit / Henry Nyoni / © Soccer24 Images / 2017). Forward, Denver Mukamba, who was suspended during their 2-1 home win over Triangle at Rufaro Stadium at the weekend, will not be available for the Rhinos clash on Saturday with an illness. Goalkeeper, Tonderayi Mateyaunga, will also not be part of the squad to face Chipembere this weekend after pulling out during their 3-1 loss to FC Platinum at Mandava Stadium a fortnight ago. Former Trojan Stars striker, Quality Kangadzi, will also be unavailable with an ankle injury. “I think we [also] don’t have Tonderayi Mateyaunga and Quality [Kangadzi] is [now] doing light training, otherwise the rest of the team is up and about,” he said.